It doesn’t make sense to ask an offensive lineman in football to run a deep pass route or to expect a wide receiver to effectively block a 300-pound nose guard. Each has his role on a football team . . . just like tires have specific roles in a fleet operation. That’s why it is critical for fleet managers and owner operators to understand how their trucks and trailers operate day in and day out and then choose tires that meet as many of those operational criteria as possible. In addition to the fact that we love how Jim makes his point by discussing a “triangle,” he is spot on about how performance compromises are being reduced. Triangle Tire, for instance, spends millions of R&D dollars every year to develop TBR tires that deliver low ownership cost for fleets and owner operators. Despite the fact that compromises are being reduced, proper spec’ing is very important. Take the Triangle TRS02 regional, all-position tire for example. If your trucks operate on the open highway and in urban environments, the TRS02 features reinforced sidewalls to guard against curb damage which can result in costly downtime. For operating on the highway, this SmartWay-verified tire is fuel efficient and has a wide footprint for outstanding removal mileage. For regional carriers that operate on the highway and in cities, the TRS02 reduces downtime and fuel costs, while delivering long tread wear. Another example – If you’re a long haul operator, the Triangle Smartway-verified TRT01 is ideal for the trailer axles with its fuel-saving compound and solid shoulder rib which delivers even and uniform wear. Excellent casing for retreading as well. 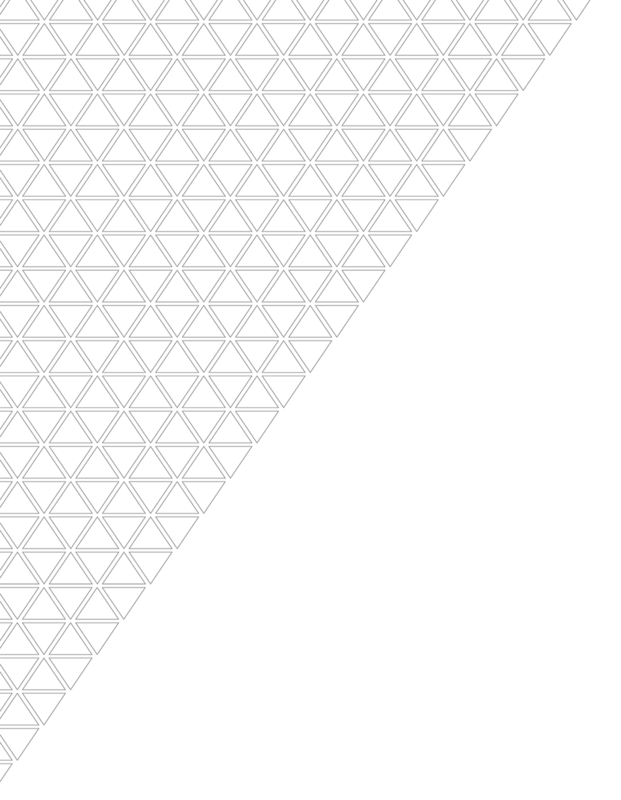 The triangle geometric pattern has three points of course. 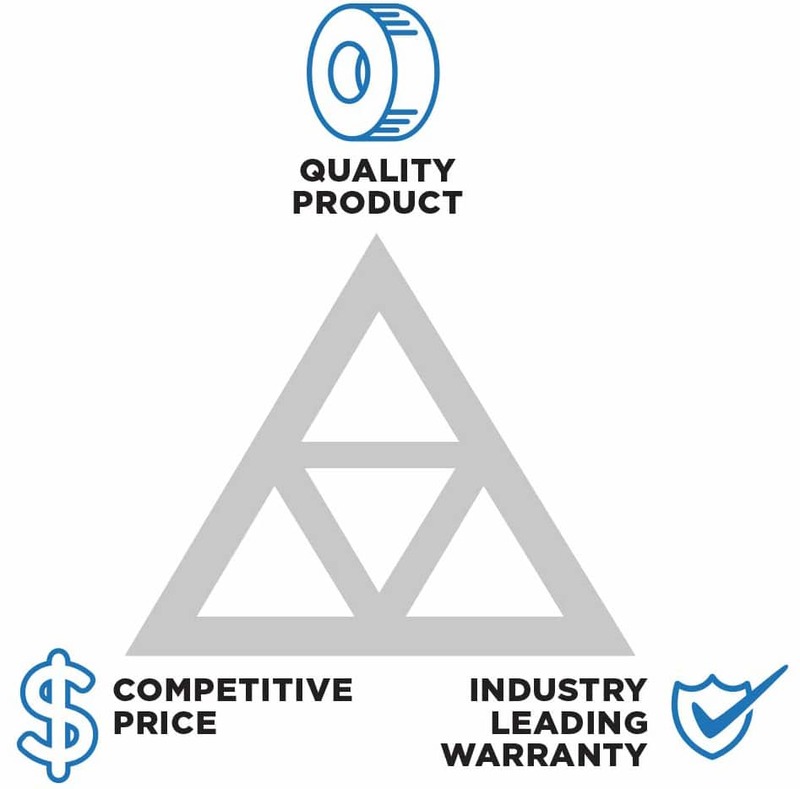 Likewise, Triangle TBR tires have three main attributes that lead to low ownership cost – quality product, competitive price, industry leading warranty . . . 90-Day Total Satisfaction Guarantee, in addition to a materials/workmanship warranty and three retread/5 year warranty on casings (7 years on SmartWay products). After thoroughly evaluating your operating conditions, do some research and consult with your tire dealer on the best tires for your applications. There are no real mysteries in TBR tire performance…the cream rises to the top. But even the best tire operating in the wrong application will not deliver the expected results.